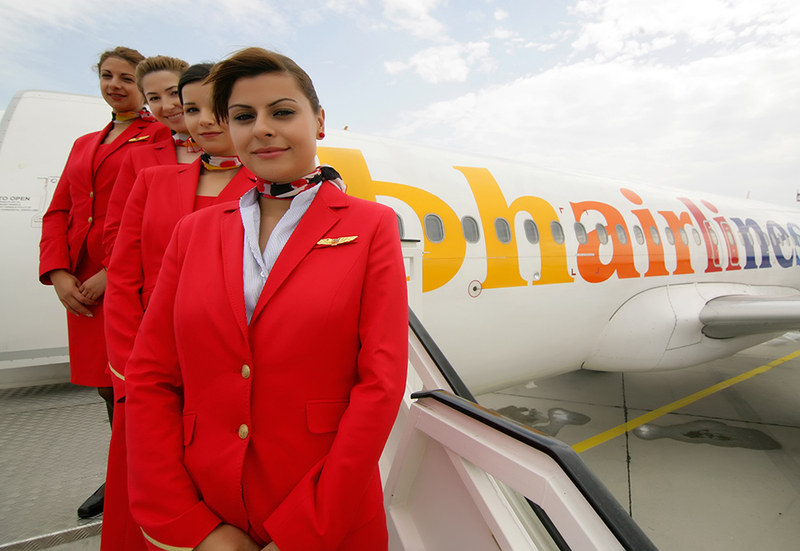 Direct flights to Bulgaria from London Gatwick, East Midlands, Manchester and Newcastle. 20kg luggage allowance per person and hand luggage of 1 piece, weighing up to 6kg. Coach transfer to and from the airport and your hotel in Bulgaria at no extra cost. 7 nights in one of the most emblematic hotels in Bansko, the centrally located hotel Pirin. Breakfast and dinner at the 4* Hotel Pirin are included in this package holiday. Pre-book online with us at a specially discounted rate to save even more. We've included a 20% discount on a number of ski extras you can pre-book before your departure. The services of our Balkan Holidays representative or agent. *Includes 10% Online Discount, 20% Ski Extras Discount and Late Deal Savings. These offers are only available on our direct flights to Bulgaria from London Gatwick, Manchester, East Midlands and Newcastle. *Prices shown are per person, based on 3 adults sharing and include pre-booked Ski Extras. Correct as of 17/11/17 and subject to change. Bansko is an affordable holiday alternative to the Alps at a fraction of the price. In 2017 the resort of Bansko once again emerged as one of the cheapest ski destinations in the world, offering holidaymakers the best value for their money. This welcoming news was announced in the recent Post Office Ski Resort Report which compiles data from leading ski resorts around the world to put together a comprehensive report detailing which destinations provide the best choice available to clients. 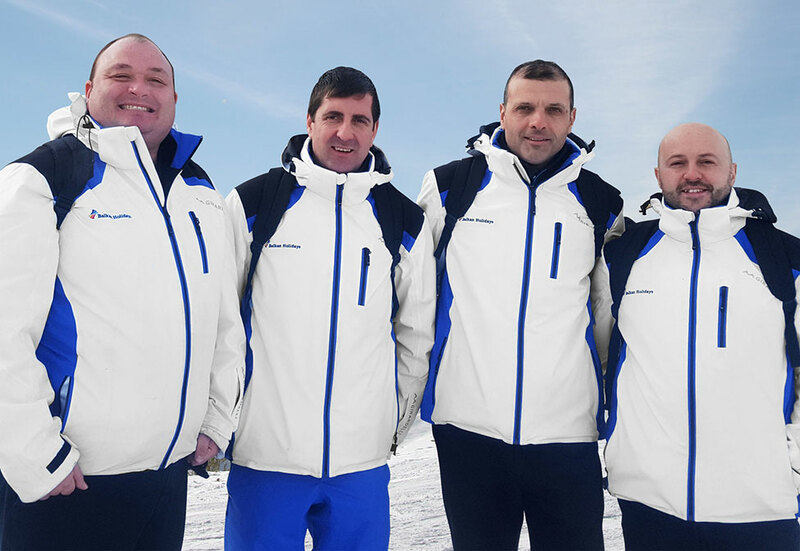 In less than 20 minutes the fast Gondola will take you to the Bansko ski centre, which is situated approximately 12km away from town. The ski center has 70km of marked ski runs and 9km of cross country tracks that have been extensively cultivated. More than 80% of the slopes are covered by snow cannons and all runs are groomed by more than 12 Kassbohrer slope maintenance vehicles to guarantee maximum safety and pleasure from the great selection of nursery, intermediate, and advanced pistes. After a day in the fresh air, you will really appreciate a glass of mulled wine by the fire and the aroma of grilled meat at any of Bansko’s many taverns. 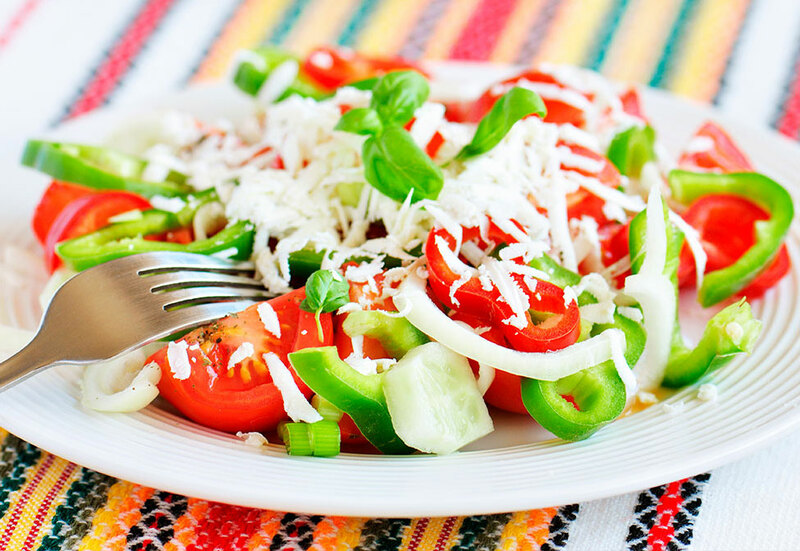 They will give you a taste of tradition, serving tempting dishes prepared from ecological local produce. There are also many historical, architectural, and cultural monuments in Bansko, as well as a shopping mall and Ice Skating ring. When it comes to nightlife Bansko offers many options - you'll find a wide choice of pubs, bars and clubs offering a variety of cocktails, live music and karaoke. For a quieter night out the Bowling arena in hotel Strazhite might be a very good alternative. 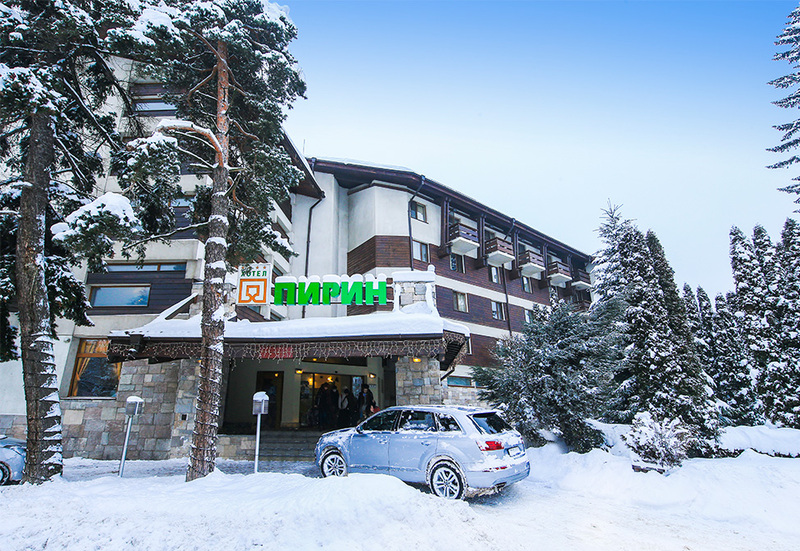 The 4 star Hotel Pirin enjoys a central location in the popular town of Bansko and is one of the emblematic hotels in the resort, also known as being one of the best. As soon as you walk through the doors of this wonderful hotel you will feel the inviting and cosy atmosphere. In addition to its excellent leisure facilities, hotel Pirin has lots of charm, relaxing ambience and friendly staff. Restaurant • Lobby bar • Indoor swimming pool • Room service • Internet room • Safety deposit boxes • Massage • Solarium • Sauna • Steam bath • Fitness • Pool tables • Table tennis • Ski storage room • WiFi • Free shuttle bus to the gondola lift • Free welcome drink & use of swimming pool, fitness, sauna, steam bath & WiFi in the lobby, all other facilities & services may be subject to a local charge.